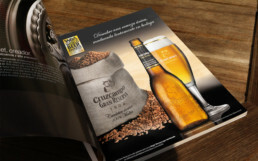 How to create a premium brand equity for the biggest-selling beer in Spain? 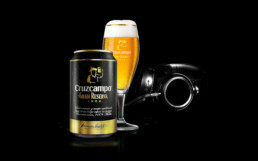 Cruzcampo is the biggest-selling beer in Spain, and one of the top-selling brands in Europe. 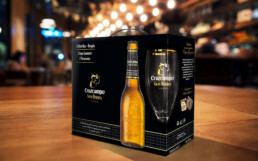 Gran Reserva is a malty premium beer that won the World Beer Award for the best strong lager. A premium bottle and brand equity, inspired by the réserve wine codes that blend gourmet storytelling with the ‘slow living’ and indulgence trends.